Make it easier to take accurate current measurements with FLIR’s new CM55/57 flexible clamp meters. Made with narrow, flexible coil clamps instead of a traditional hard jaw, the FLIR CM55 and CM57 snake, bend, and maneuver around obstacles so you can easily take measurements in tight or awkward spots – even in deep, crowded cabinets. Tackle multiple conductor measurements with true RMS AC current up to 3,000 Amps, and take readings from a safe distance with remote viewing via iOS® and Android™ smartphones or tablets. 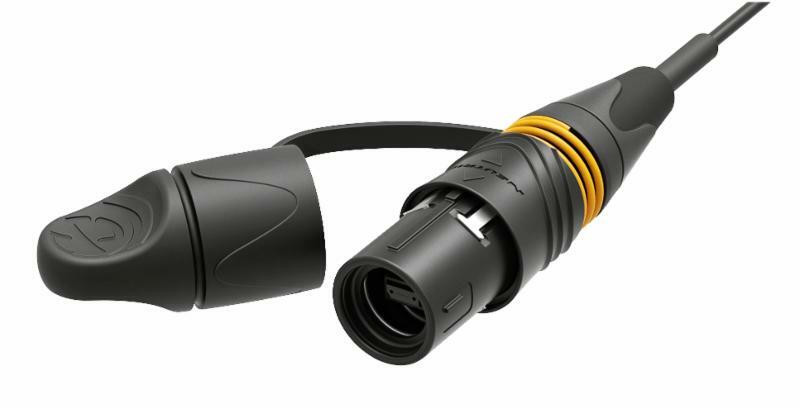 To get the same flexibility and maneuverability of the FLIR CM55/57 with your existing clamp meter or DMM, check out the FLIR TA72/74 universal flex current probe accessory. It works with most DMMs and clamp meters of every brand, giving you the best readings. Abbatron is the premier supplier of high-quality hardware and connectors, highend audio products, and custom capabilities. With over 50 years of experience of designing and manufacturing, Abbatron offers a wide variety of American made electronic hardware components. The Department of Energy, (DOE) raised the efficiency requirements of transformers in April 2013 to be implemented January 1, 2016. Manufacturers may no longer produce current EPACT 2005 (previously TP-1) units after 2015. Pricing has not been finalized, but may result in a 15-30% increase. Sola HD has been working to re-tool its product line to adhere to the new DOE 2016 government standards ahead of the January 1st effective date. Redesigns are complete and initial product manufacturing is underway. You will be able to order the DOE 2016 certified equipment in October 2015. Metal Solar Placards. Metal solar placards offer maximum durability and ease in code compliance and they are offered in pre-printed and variable data placards for displaying installation-specific information like voltage ratings.